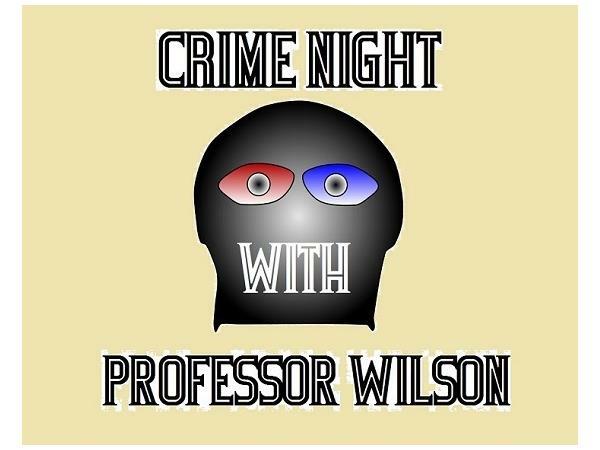 If you liked this show, you should follow Crime Night with Professor Wilson. 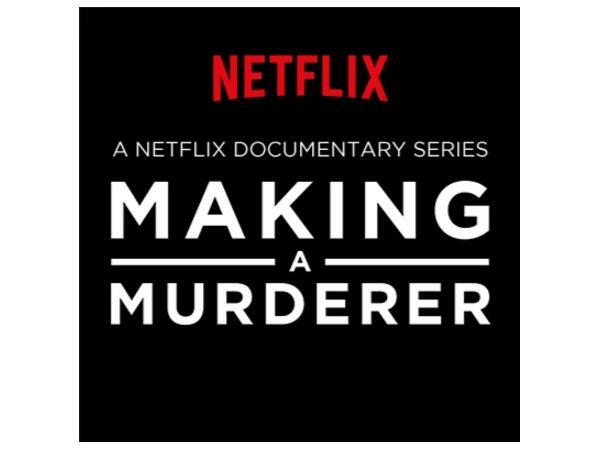 In the aftermath of the wildly-popular Netflix series Making A Murderer, a number of online sleuths have come forward with interesting and noteworthy information. Professor Wilson is an esteemed criminology expert with 50 years of experience in the field. He is the author of the gripping, based-on-real-life crime novel TERROR AT 3 AM, a best-seller on Amazon in the crime genre during the summer months of 2015 (purchase here). 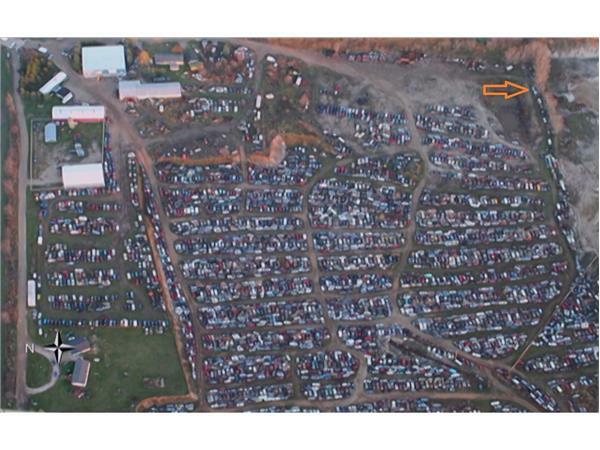 Wilson has watched the documentary in its entirety twice, and has used his expertise to arrive at specific conclusions as to what went wrong, when it went wrong, and who was entirely overlooked in an investigation biasedly focused entirely on Steven Avery from the start. 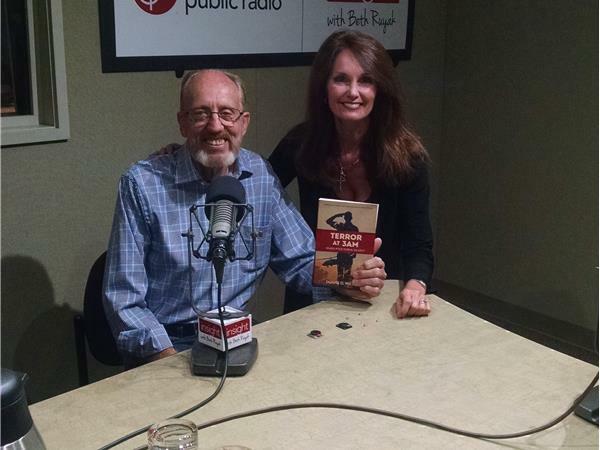 With the help of gregarious host Skye Dickenson, the professor offers up his reasoning and theories that explain one of the most bizarre, gripping and interesting ongoing crime sagas in America.